The most modern watch company in the world? Superlatives and other absolute statements are always subjective and dependent on individual perspective. 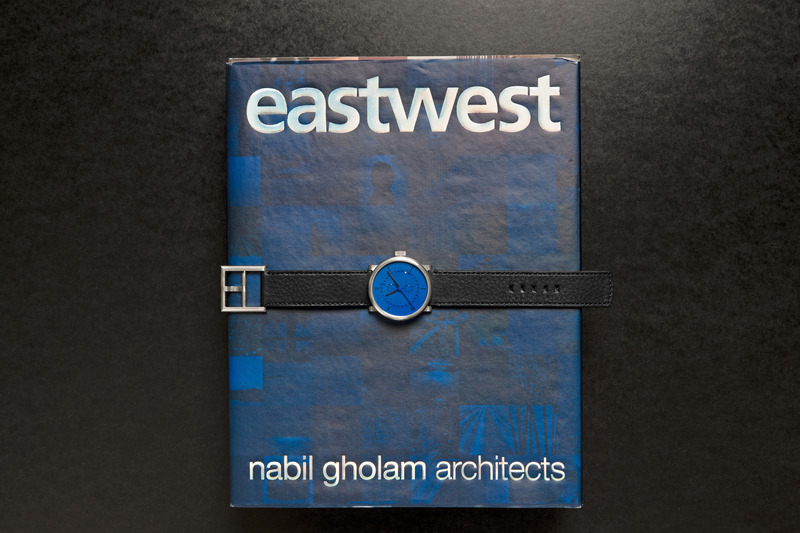 The man who, two years ago, called us “the most modern watch company in the word” is Nabil Gholam. 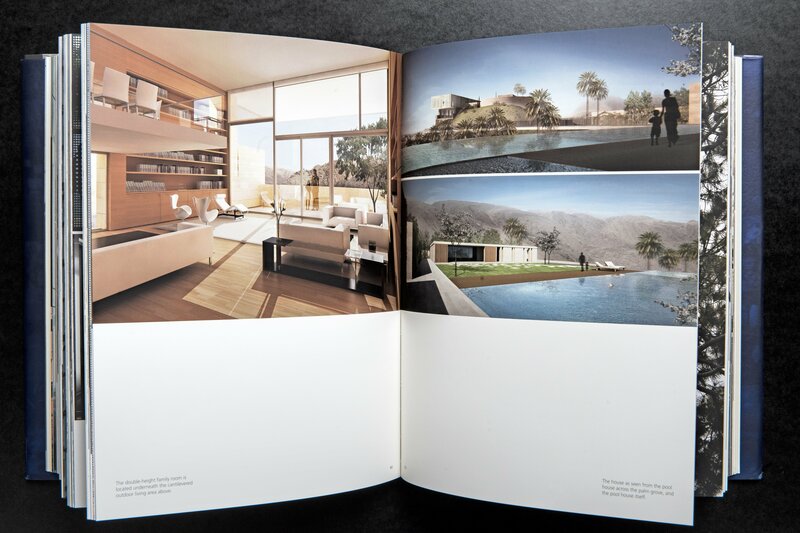 He is an internationally successful architect with offices in Beirut and Seville. In 2012, Gholam helped us to improve the readability of ochs und junior watches with a simple yet brilliant idea: for his watch, he asked for a second hand in the color of the dial. ochs und junior serves as a platform to continue developing Ludwig Oechslin’s ideas. It allows us to manufacture very personal watches and gives rise to better solutions. This spring, we received this wonderful book from Seville, with a personal dedication by Nabil Gholam. It showcases his work from the past 20 years. 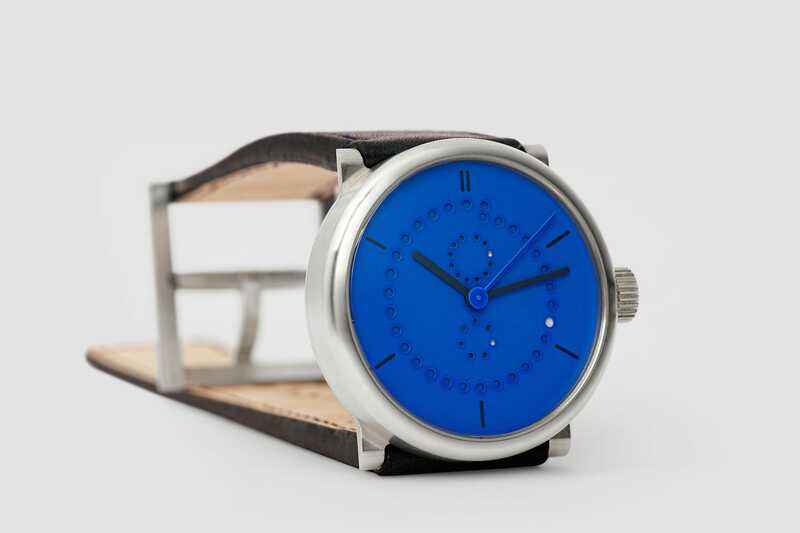 Now he asked us change the dial of his sterling silver annual calendar to a new color: Yves Klein Blue – maybe he was inspired by the colors he’s using in his book. Maybe. In any case, we believe that we offer a modern product: our watches are designed strictly according to functional criteria and are highly recognizable even without a logo. And because the owner of each watch will find their personal wishes incorporated into the product, we are creating individual pieces which meet a contemporary need in a small niche. By and for people who set great store on individuality and who do not feel obliged to accommodate the taste of the masses. Thank you Nabil for this wonderful compliment!